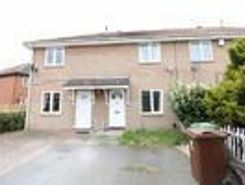 Available immedia, a cosy two bedroom house situated in a quiet turning. Downstairs comprising of a spacious lounge, leading to a kitchen/diner and private rear garden. 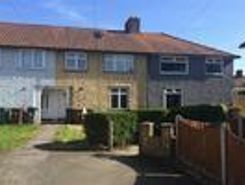 To the first floor there is a family bathroom and two good size bedrooms. .
Don't miss your chance to view this lovely 3 bedroom semi-detached house, only a 15 minute walk from Dagenham Heathway station. Property consists of two double bedrooms, single bedroom and family bathroom downstairs. Nice size living area leading and . 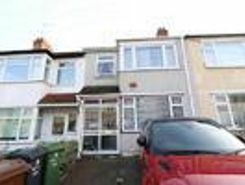 Available to Let, a three bedroom family home benefiting from a large kitchen/diner to rear, spacious lounge, good size rear garden, off street parking for two cars and good size bedrooms. 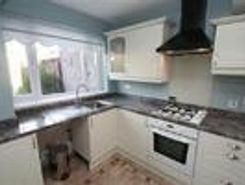 The property is in good order throughout, offered on a part . 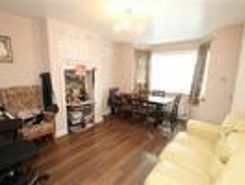 haart have the pleasure in offering this lovely two bedroom terrace house in Dagenham. 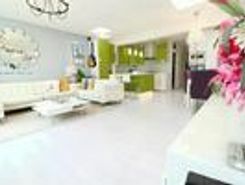 The property has been redecorated to a high standard throughout. Entrance to the property leads you to a hallway, large living room with wooden flooring throughout, . 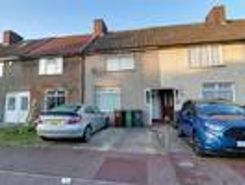 Spacious two bedroom terraced house ideally located for Becontree Station and local shops. Benefiting from a spacious lounge with a further reception/lean to the rear of the property, modern kitchen with appliances, two good size bedrooms and a . 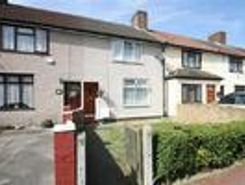 Three bedroom mid-terraced house available on Oval Road North close to Dagenham Park school. 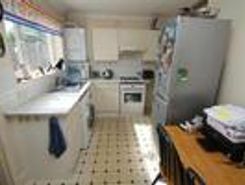 Property offers a nice size living room which leads onto the kitchen at the rear of the property and a downstairs bathroom. Upstairs are two double bedrooms .